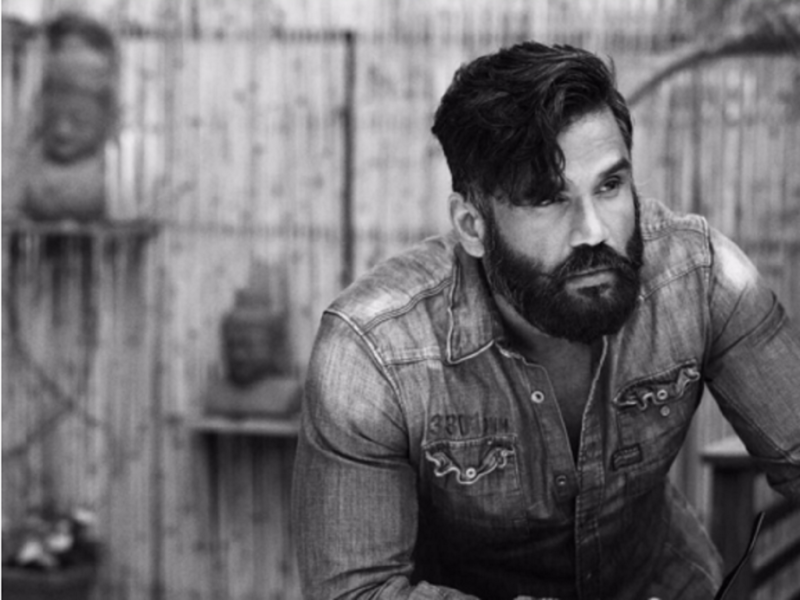 5 Instances That Prove That Suniel Shetty Can Do Regular Things In The Most Legendary Ways! Suniel Shetty or Anna, as he’s fondly called, is one of the rare actors who never got his due from the industry. Year after year, he churned out masterpieces like Balwaan, Gopi Kishan, Ek Tha Raja, Sapoot, Rakshak, Bhai, Ehsaas: The Feeling, Bade Dilwala, among others, displaying one character shade after another. Alas! The industry would not pay heed. They typecast him in the mould of an actor with a hunky physique and chiseled (read wooden) expression that could not be changed, regardless of the sentiments to be displayed. 2. That time when Anna taught us that we can be anything. Even a tube-light! PS: We wish our beloved Anna a very happy birthday and hope to see him on screen soon!